“Your beliefs become your thoughts. Your thoughts become your words. Your words become your actions. Your actions become your habits. Your habits become your values. Hypnosis is such a powerful form of therapy, because you are already using “suggestion” and “auto-suggestion” every day of your life. That’s all Hypnosis is. It’s the “art of suggestion” and “auto-suggestion”. Let’s face it… What you think is what you are… and… What you say is what you get. Have you ever noticed that most people focus on what they don’t want, and then wonder why they attract it into their lives in abundance? Unfortunately life’s not getting any easier, considering the fact we are all being bombarded from every direction by the Mass Media, searching for ways to grab a piece of our attention, by implanting suggestions (most of them negative!) to get us to conform to some belief system which may not be in our best interest. Are you struggling to cope at work, home or school? Is your performance affected by information overload? Do you want to overcome negative habits and get control over your life? Would you like to learn how to “spring clean” your mind and refresh your body at will? 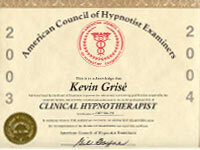 Kevin Grisé, The Hypnotist will teach you how to “regain control of your life”. Hypnosis can help you take back control of your life. 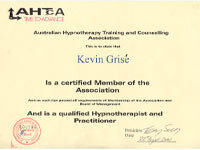 We also offer professional Hypnosis Training. 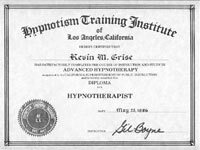 With Kevin Grisé, you will learn why hypnosis is a natural process in which your mind is more receptive to positive suggestion, insight, and releasing negative feelings. We can help you to take back control of your life: your habits, behaviours, and feelings. 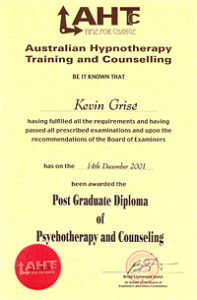 Kevin Grisé’s goal is to help you succeed using the most effective process, in the most efficient use of your time. You may even surprise yourself how easily you will experience hypnosis and break your bad habits. It’s a natural, normal process which you have experienced thousands of times before, without even realising it. The difference is you’ll be doing it intentionally with the goal of positive change. 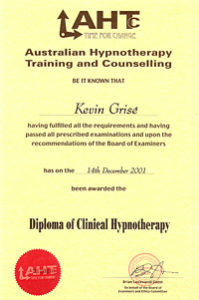 We teach our clients the latest, most reliable, and most modern approach of hypnotic techniques and methods, in a relaxed environment in our Melbourne rooms. 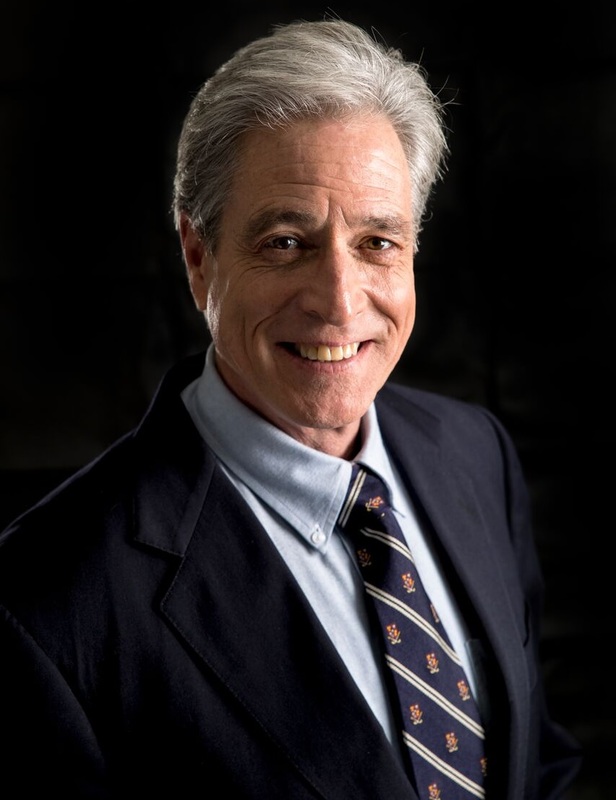 Our focus is to help our clients achieve their goals by overcoming their struggles with smoking, weight control, anxiety, stress, pain, fears, personal achievement, habits, sleep and a number of other concerns and issues. Convenient and comfortable location in the Melbourne area. For further information, please contact Kevin Grisé and Jenny Kanter. Bill is still off the smokes and raves about Kevin to all and sundry. I came to see you seeking help for weight control, before I went for a holiday in Tasmania and have come back 10kg lighter and still losing. Thanks heaps. Never looked back since visiting Kevin – haven’t had any chocolate or the urge for any – it’s amazing. I don’t care how it works, it just does…. I certainly feel a lot healthier and have lost a bit of weight which is always a bonus. I enjoy listening to the CD’s as it sort of gives me a weekly “top-up”. Just wanted to let you know that we are officially smoke free and feeling fantastic… thank you very much!!! !